Official CW description and preview images with spoilers for the Supernatural episode "Mint Condition"
“Mint Condition” is the title of the November 1 episode of Supernatural and The CW has released an official description to promote it! Here’s the write-up which is very short for this episode which airs the day after Halloween! UPDATE: The CW has now released some preview images! 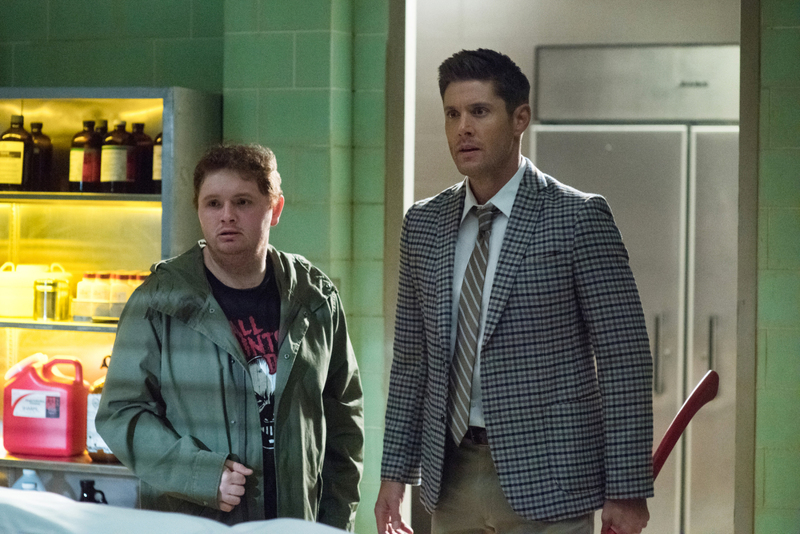 You can find the new photos promoting the Supernatural episode “Mint Condition” below.